According to Bloomberg, which is usually quite reliable when it comes to Apple rumours, the face-scanning tech will allow iPhone users to log in, authenticate payments, and unlock secure apps. This will be powered by a new 3D sensor. Apple is also testing eye scanning tech, which would provide additional security and redundancy alongside the face scanner. 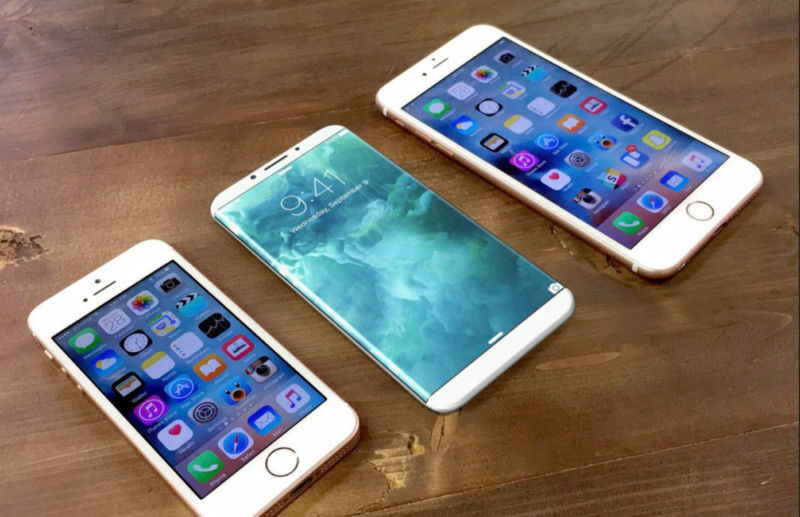 The tech might be ready for the next iPhone, or it might not be, according to people familiar with the product. The same people said the new 3D face-scanning chip is incredibly fast and accurate: it can scan and authenticate the user’s face within “a few hundred milliseconds.” It apparently doesn’t require a close-up of your face, either, which is good news: holding an iPhone up to your face is hardly more ergonomic or convenient than a fingerprint scanner. It would appear that the TouchID sensor, which was first introduced in 2013 on the iPhone 5S, is on its way out. Fingerprint scanning has never been the most secure way of unlocking a device or authenticating payments, and there are a number of scenarios where TouchID just isn’t very convenient. Face-scanning tech would allow you to unlock an iPhone on the kitchen worktop just by peering down, or to unlock your iPhone on the beach with wet and sandy hands.